Tagged [i]m[act, change your world, Education, impact, Pertubuhan Tindakan Wanita Islam, poverty, teach for the needs, volunteerism. 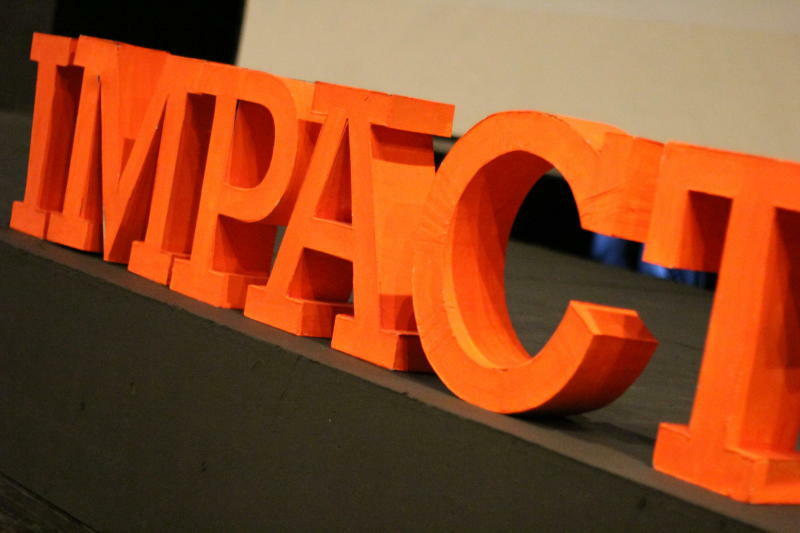 After their successful run last year, the United Kingdom and Eire Council for Malaysian Students (UKEC) hosted their second [i]MPACT event at Publika in Solaris Dutamas, KL last weekend. The movement was back to once again inspire youths with a line-up of influential speakers from various fields, ranging from education to entrepreneurship and even arts. Here are some of the highlights from the event. 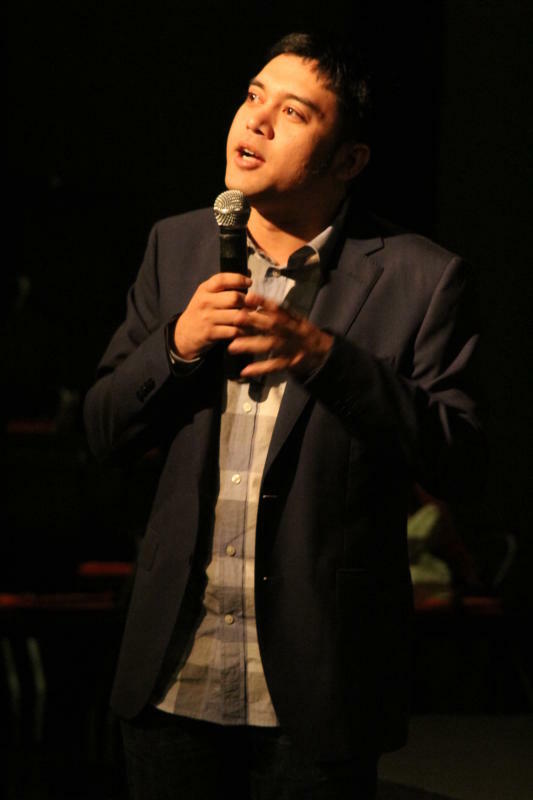 Kelvin Lim, founder of Change Your World, took to the stage to tackle the issue of modern day slavery – the main focus of his organisation that aims to ignite change through creative means with the help of the youth. “Share your blessing with someone else because someone else’s life could be more challenging than yours,” he said. Also enthusiastic about making a difference in the world, and inspiring others to do the same, was Leaderonomics Campus head Andrew Lau. His talk, Leadership Through 4 P’s (Plan, Passion, Production and Perfection) encourages youths to act on their dreams. 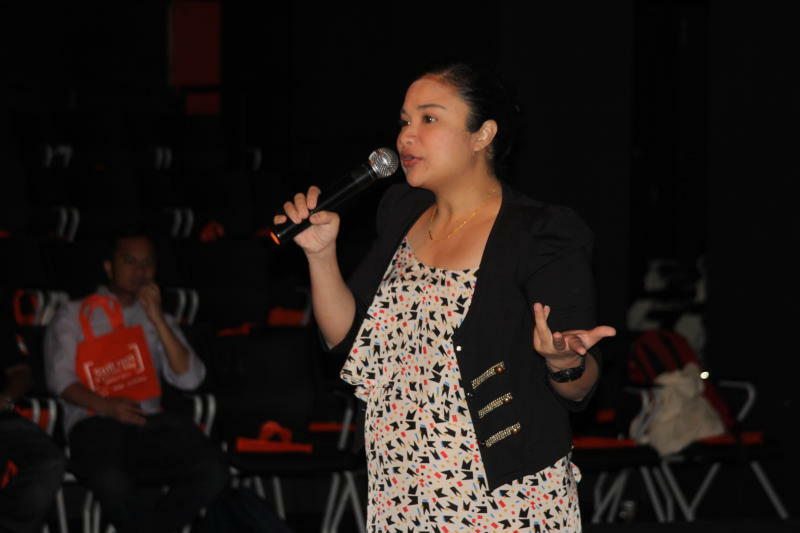 “You need that risk-taking factor in you,” urged Lau. Pertubuhan Tindakan Wanita Islam (PERTIWI) chairwoman Munirah Abdul Hamid had an inspiring story to share as well. As someone who has helped feed less privileged folks since she was five, Munirah now oversees the distribution of food to homeless people – regardless of their race or religion – under the PERTIWI Soup programme. Also sharing his story was Teach For The Needs (TFTN) executive director Anas Alam Faizli, who wants to give back to society. He said that the TFTN organisation focuses on these visions – providing education for the less fortunate, encouraging more youths to be a part of something meaningful and challenging the stereotype that less privileged students have less potential than others. Kartini Ariffin, the host of 3R (Respek, Relaks & Respon) quit her job in accounting and stumbled into show business by luck. A former accountant, Kartini Ariffin believed that “there was more to life” before making a name for herself in showbiz. She is currently active as an emcee for events and has acted in local television series and movies and been a part of several good causes while in the industry. Kartini shared that by following her own path, she has managed to help advocate women empowerment besides other important issues. Another individual who found her own way in life is Dr Saunthari Somasundaram, who though initially reluctant to join the medical force like the rest of her family, eventually found her calling in the same field. The Tree Theatre Group youth co-ordinator Jes Ibrahim Izaidin Jes Izman believes in creating awareness on important social issues among the community. Jes, who was the youngest speaker at the event, spoke about his involvement in environmental projects at the age of nine. He has even written several songs such as Tears Of Trees, which was selected to be one of the official songs for United Nations’ Billion Tree Campaign. “We always try to stand out as Malaysians and participate elsewhere, but we don’t notice what’s happening in our backyard,” said the active member of the United Nations Youth Board. He also urged the youths to be more aware of pertinent local issues.